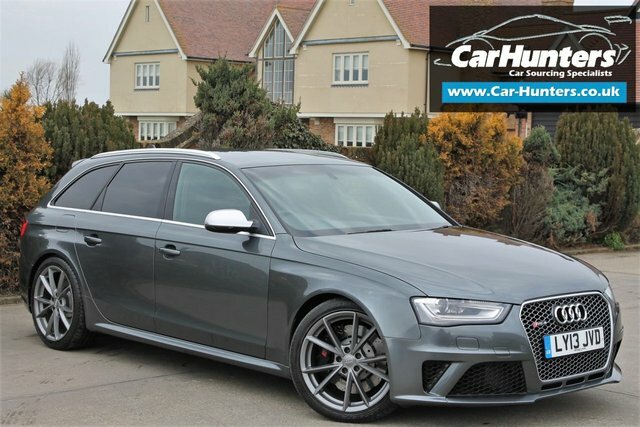 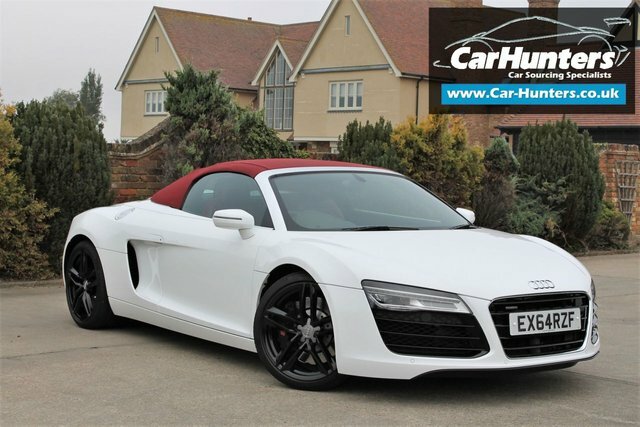 Based in Chelmsford, Essex, Car Hunters stocks a collection of high-quality used cars from leading automakers such as Audi, from the sleek and sporty-looking R8 Quattro to the huge Q5 SUV. 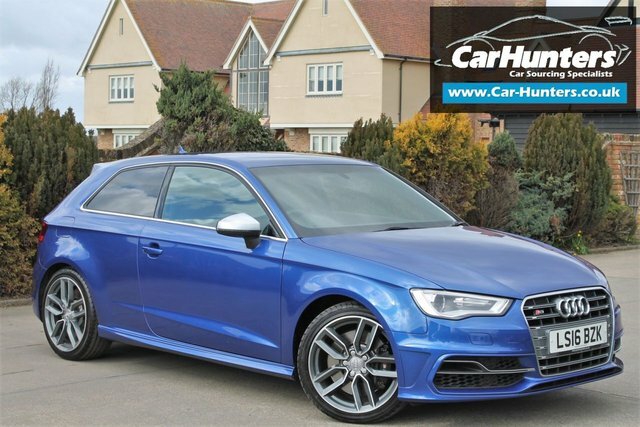 You will find cars suited to a number of lifestyles within our Audi range. 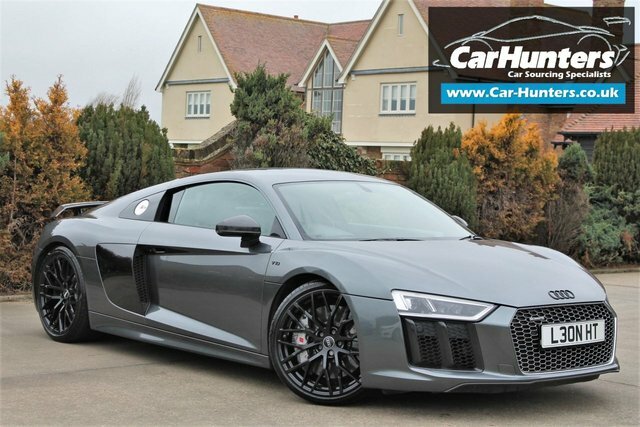 Audi has become one of the UK's most successful brands in the motor industry, thanks to its advanced engineering and dedication to providing an incredible driving experience with each and every model. With a variety of models, which feature state-of-the-art technology and world-class quality, you can’t go far wrong with the Audi collection. 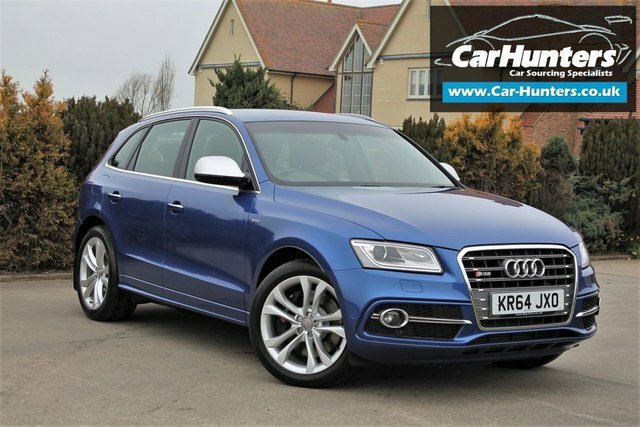 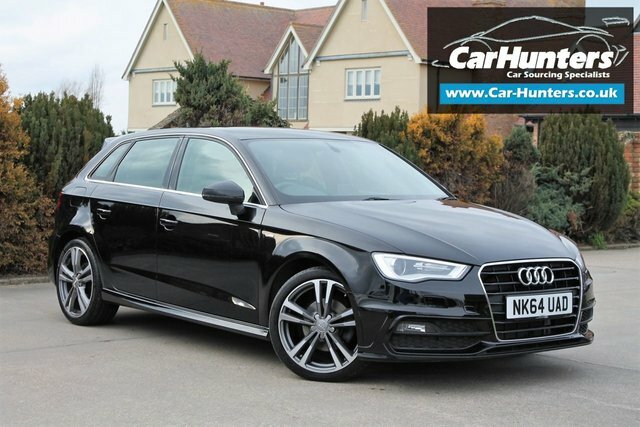 Take a look at the current range of used Audi cars available at Car Hunters in Chelmsford today!